I’ve had it in salad. I’ve had it in fritters. I’ve had it deep fried. I’ve had it in chowder. My daughter has even had it raw. 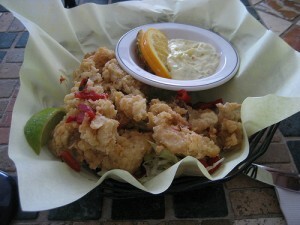 When I think of the Bahamas, I think of conch. But… there was a time when you might think of the Keys when you thought of conch. I have a vague recollection of my dad having a conch salad when I made my first trip to Florida around… oh… 1984. But, you won’t find conch for sale in the Keys these days. From what I gather the Keys conch fishery collapsed in the mid 70’s and all commercial and recreational harvesting of conch was banned in 1985. 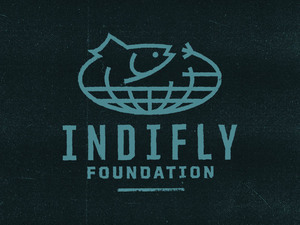 To this day… 33 years later, the fishery still hasn’t recovered. 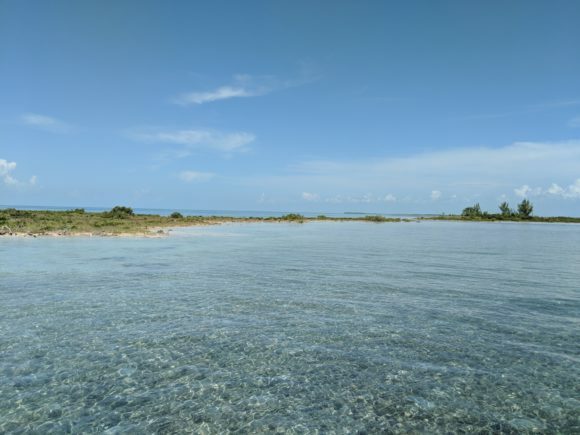 The Bahamas has shown signs of stress and it keeps getting more and more pressure heaped on it as the out islands gather conch to eat locally and to send to all those tourists in Nassau and export markets. The whole show may only have 10-15 years according to a new study. I can’t even imagine the impact a conch collapse would have economically on Bahamians. Something has to change and in this, I hope the Bahamians can learn from the mistakes of their Western neighbors. 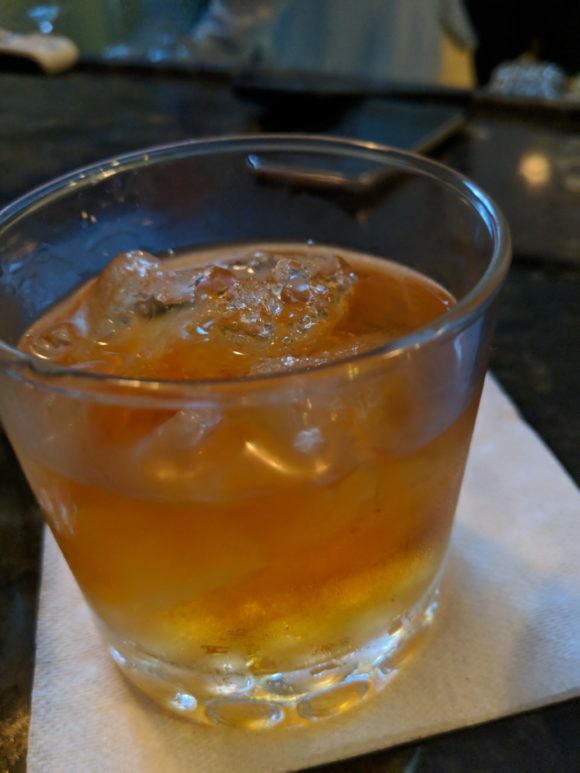 Another year is in the books. Let’s see how it went. 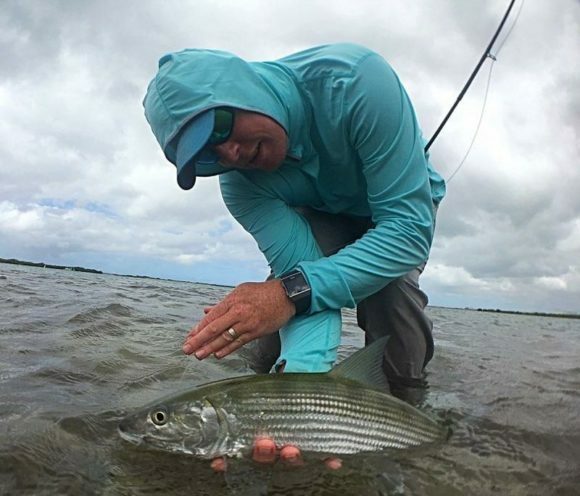 I got three distinct chances to chase bonefish in 2018. 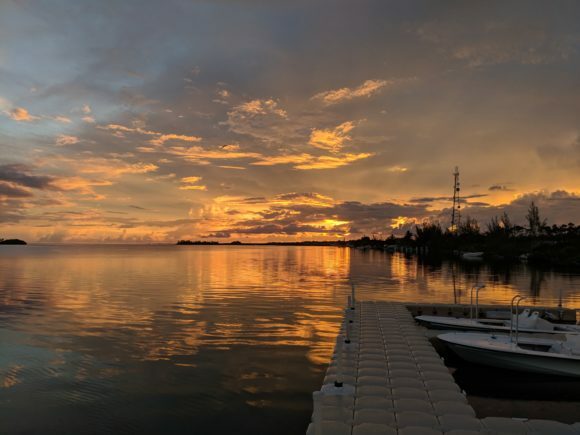 Spring Break in Caye Caulker, Belize. Week at East End Lodge. Spring Break turned out VERY different than planned. 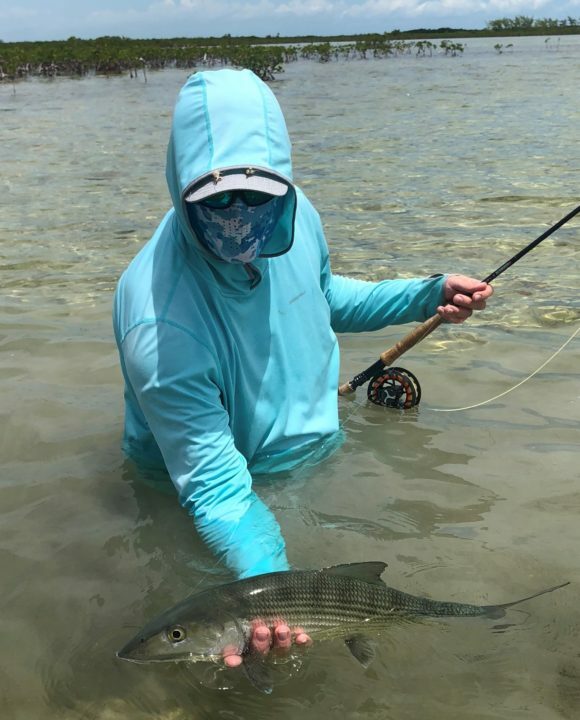 I caught bonefish off the dock and managed one with Heywood before I got sick. Sick I stayed for 2.5 days. It wasn’t how I wanted my daughter to spend her Spring Break, but… ya know… things happen. 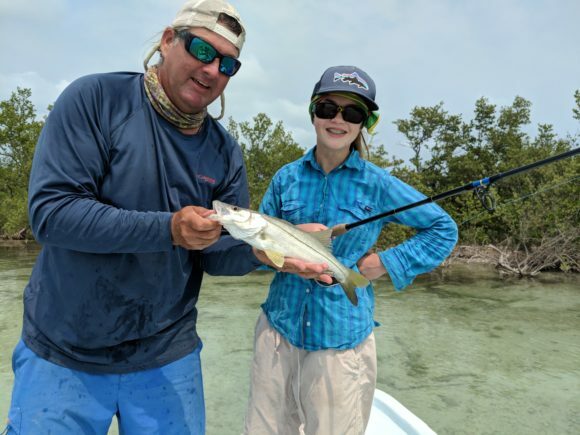 My girl got her first snook… so, there was that. 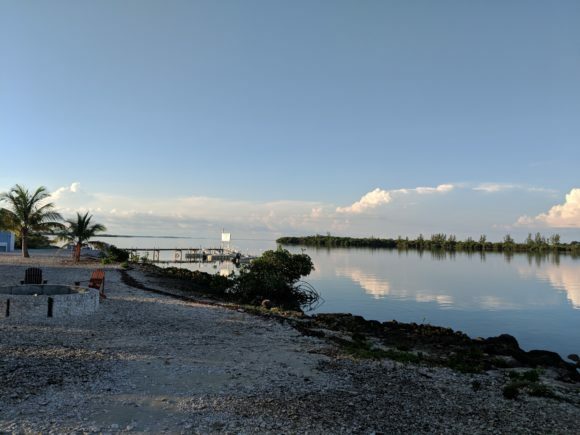 I love Caye Caulker and I’ll be back. Oahu and I managed to get another day with Captain Kenny. He’s a great guide and I enjoyed my day. 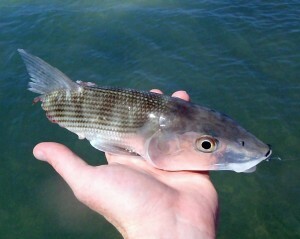 Managed another Hawaiian bonefish, which is a feat that haunted me until Capt. Kenny banished those demons in 2017. The trip to East End Lodge was, in a word, fantastic. The weather in July, the last week they were open, was hot, but the winds were low. The fishing was first class and the guide was brilliant. Food was on point. Rooms were comfortable. Ya know… I kind of liked it there. I have a real fondness for that part of the Bahamas. It is where I caught my first bone a decade ago. It is where I caught my first DIY bone. I love it there and I love it more now. That’s a pretty good year. I have to say. With family and job and lots of adulting going on, getting in the salt three times is damn fine work. I didn’t get camping this year. Smoke and fires kept that from happening, and so my son and daughter didn’t catch a trout this year. I’ll fix that in 2019. I didn’t fish the McCloud this year. I only fished the Upper Sacramento for about an hour. I didn’t fish the Truckee or the Carson or the Walker. I didn’t fish Montana. I didn’t fish Oregon. I didn’t fish Florida. I didn’t fish Mexico. The list is nearly endless of places I didn’t fish… but I’m happy with where I managed to wet a line in 2018. Man… what a week that was at East End Lodge. It’s been a while since I’ve had 6 straight days of fishing and it was glorious. 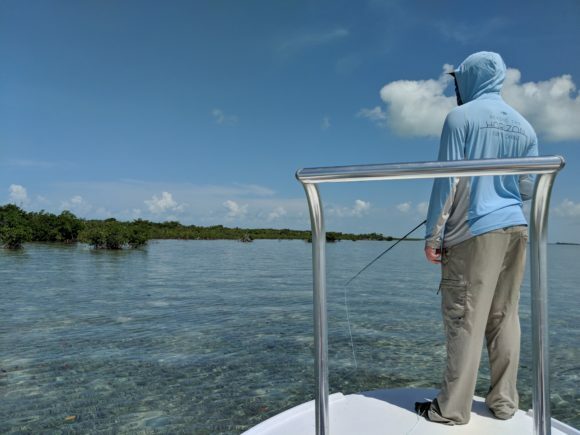 I don’t think I’ve had 6 days of such good weather in all my flats fishing life (only a decade of doing this, so others certainly have a longer time-span to compare). The fishing was solid. 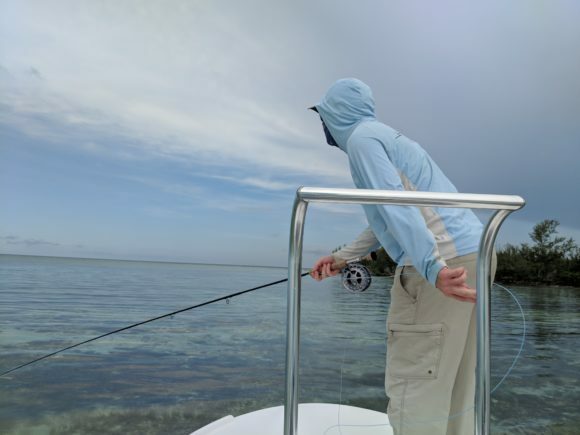 We had days that were better than others, but overall there were plenty of fish around. I was accompanied on this trip by Elliott Adler, a guy I had never met before. That’s a risk, fishing with a guy who you don’t know. It worked out well and we fished together well. 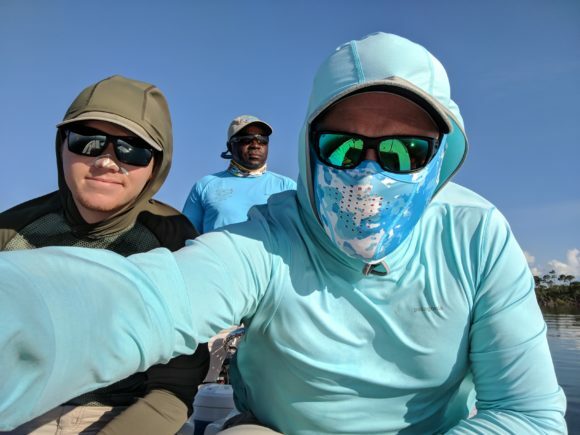 He’s a good caster and easy to share a skiff with, and I’m not saying that just because he let me catch the first fish, although that helps. We really got to explore the East End on this trip and I remain impressed with the size of the fishery. 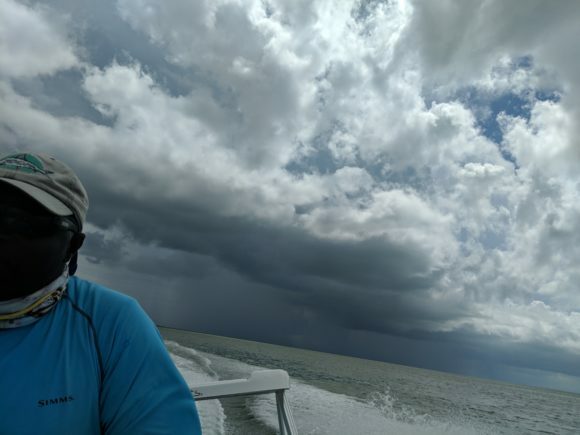 There really are a lot of options out there and Cecil, our guide for the week, had enough room to enable him to dodge the squalls and thunderheads that would loom, threateningly off in the distance, conjured from the afternoon heat. The permit shot – wasn’t expecting one. I had it… I missed it, but when you don’t permit fish often every shot is a memory. 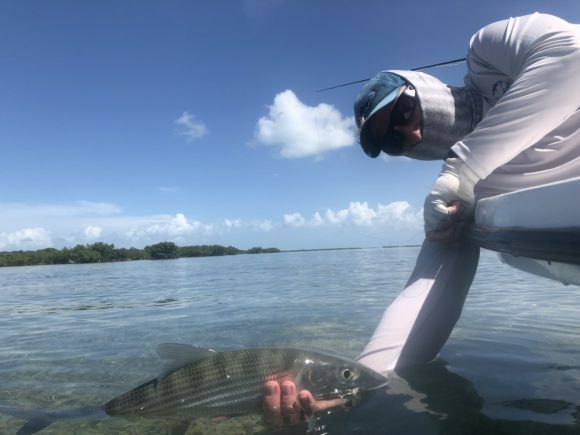 Elliott’s first bonefish – always nice to be there for someone’s first bonefish. It is sometimes the start of obsession. Paddling crabs – we found a bunch of crabs hitching rides and paddling on mangrove leaves. I had heard about that once before, but had never seen it. They were using tools! Somehow we didn’t get a picture of those. 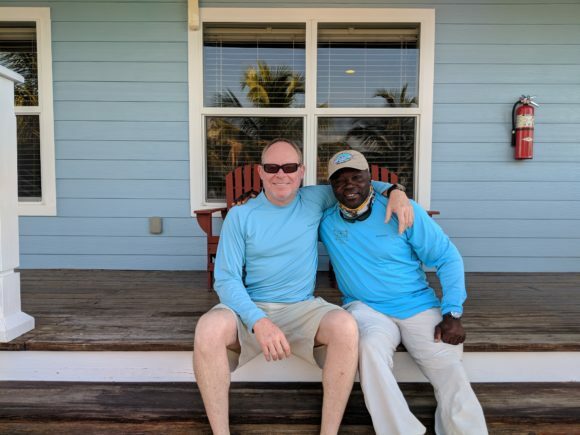 Late nights with Rob – Rob was a great host and we spent many hours at the bar late into the night talking about everything from Rob’s childhood (which was very different from my own) to politics to Bahamian flats fishing regulations to life on the East End. 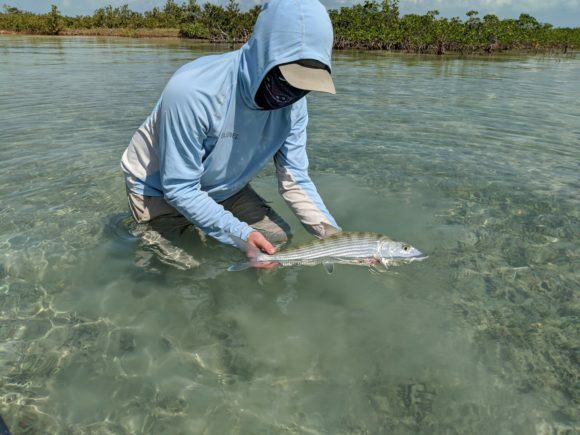 Some memorable fish – the cruisers along the shoreline the last day, the fish in the mangroves, the shark munched bone that was hit by both a cuda and a shark. It was a wonderful time and I miss it. Something might happen, but it might also not. All cleared up? So… the government might “strengthen” the fishing regs. But, ya know, they might, at some point and, well, yeah… that’s about it. Two new stories out of the Tribune on the issue. That clears up all that, right? One thing the govt. is trying to address is the mother ship issue where some operations bring in skiffs and have their crews act as guides for paying clients. That, pretty much, sounds not good. 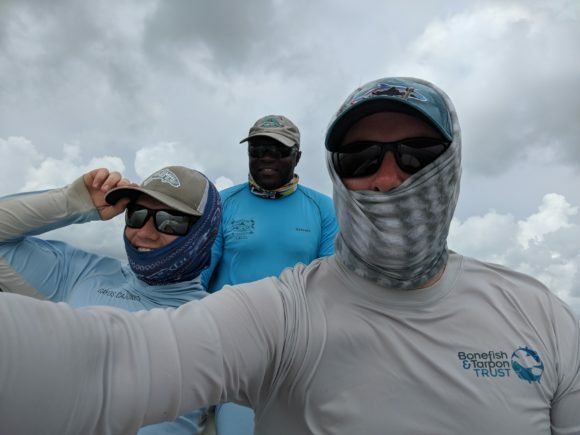 Bahamian waters should be guided by Bahamian guides. I have only seen one person opposed to that during this whole debate and any such restrictions would not be opposed by 99.8% of the fly fishing public. The 2:1 guide ratio was trying to get there, but also caught up the guy who built a home, retired, paid the duty on his on skiff and would be prevented from taking his wife out with him. Clarity and specificity here would be good to address. Where the rest of this goes… we shall see, which is something it feels like I’ve been saying for about two straight years. I’m less than a month from my return to Grand Bahama where I’ll be visiting East End Lodge. I can’t express how much I’m looking forward to all of this. It has been a while since I’ve had that many days dedicated to bonefish. It’s been years. I don’t even need to close my eyes to see the flats. I straight up daydream of those waters with my eyes wide open.